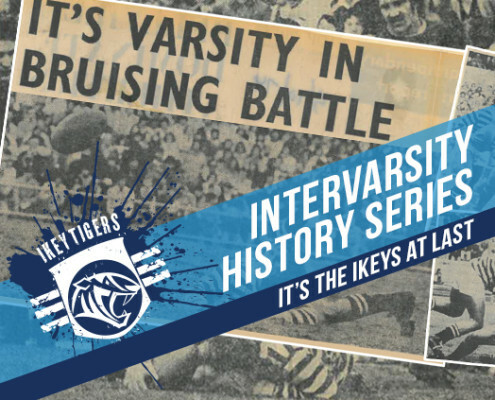 In the build-up to the highly anticipated Ikey vs. Matie clash on the Green Mile next Monday, we revisit this 2011 article by Frikkie Naude – Past President of Stellenbosch Rugby Football Club – who talks about the famous Intervarsity rivalry which dates back over 100 years. 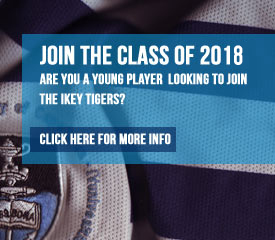 When I look at the photograph our dedicated Ikey Tigers archivist and coordinator, Kevin Forte, suppli ed for my purposes of penning a piece to certain UCT rugby highlights, it reminded me that the quality of players in the top echelon of UCT rugby has not diminished one iota from my late 1950s to mid -1960s vintage. 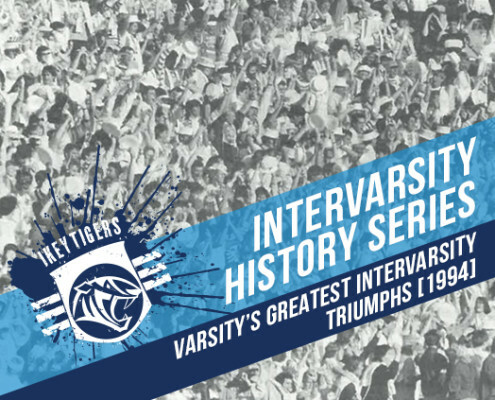 In this special Intervarsity Edition of our newsletter, we thought it appropriate to focus on a few of Varsity’s greatest Intervarsity triumphs, with commentary from some of those involved. 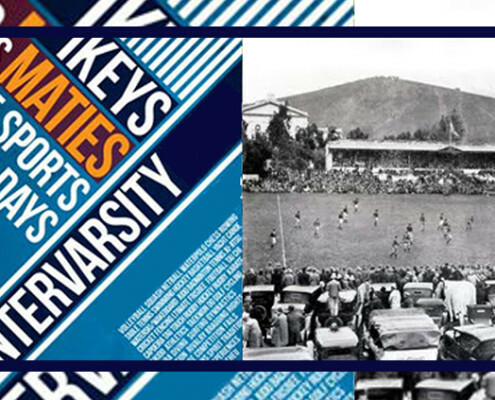 In this 1994 archived edition of the UCT Rugby Newsletter, we unpack Varsity’s triumphs over the Maties from 1952, 1961, 1976 and 1990. 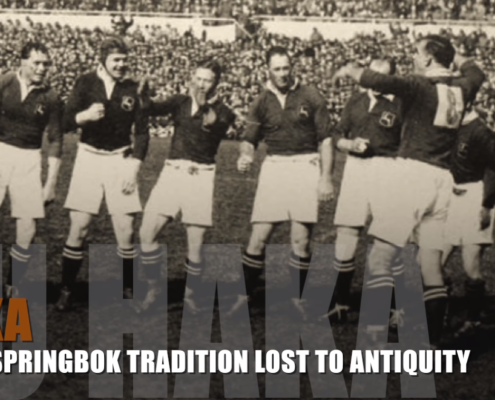 We also hear from Ikey legends including Doc Cecil Moss, Dr Tom Hugo-Hammon, Mikey Kirsten and the late Basil Bey. 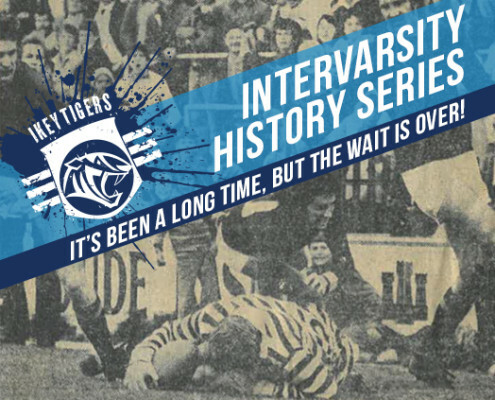 Intervarsity History Series: It’s been a long time, but the wait is over! 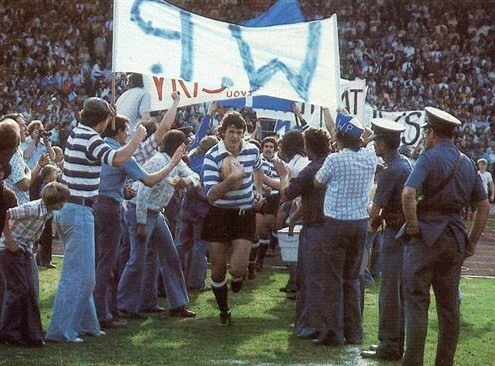 Fifteen years after a famous Intervarsity win over Stellenbosch at Fortress Coetzenburg conjured up in brilliant fashion by Basil Bey’s great 1961 UCT First XV, Chris Pope’s outstanding team carved out another memorable victory in the annals of Ikey rugby timber. 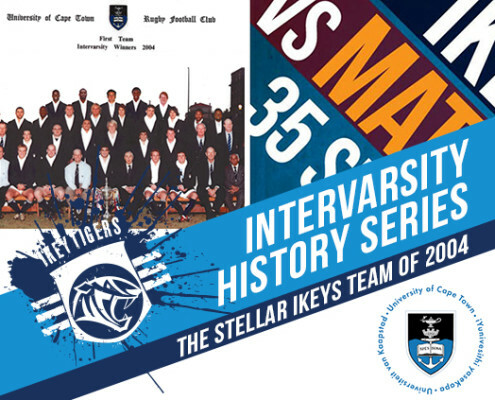 http://ikeytigers.com/wp-content/uploads/2017/02/Intervarsity-History-Series.jpg 426 524 Ikey Tigers http://ikeytigers.com/wp-content/uploads/2016/06/uct-ikey-tigers-logo-web-blue.png Ikey Tigers2017-02-22 09:06:212017-02-22 14:54:11Intervarsity History Series: It’s been a long time, but the wait is over! 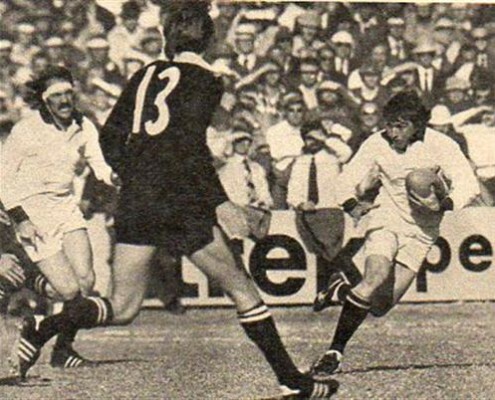 In 1974 Neville Leck wrote an excellent piece in the Cape Town press hailing the stunning victory of UCT over Stellenbosch to claim the coveted Grand Challenge Championship outright for the first time in 14 years. 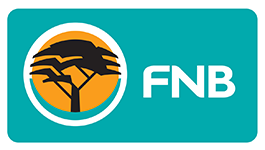 The final score was 9-6 in favour of UCT. 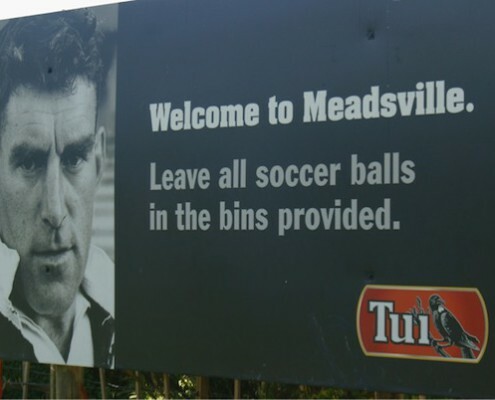 That in itself tells a story. 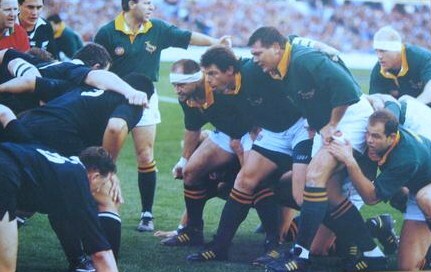 A winning margin of 3 points in the old days was typical of a tough, bruising encounter. 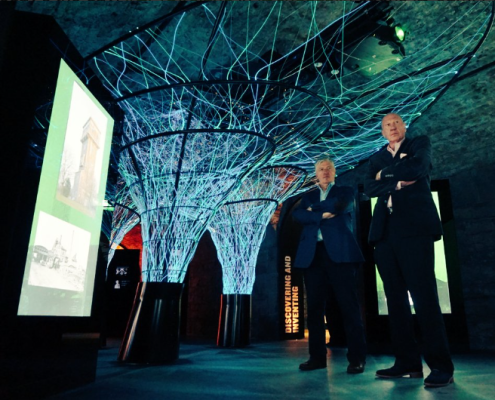 Neville Isdell’s story is about the journey one man took from his birthplace in Ireland to Africa, and then embarked on an odyssey throughout diverse parts of the world, until he found a way of attaching himself back to Ireland, in a very special way. 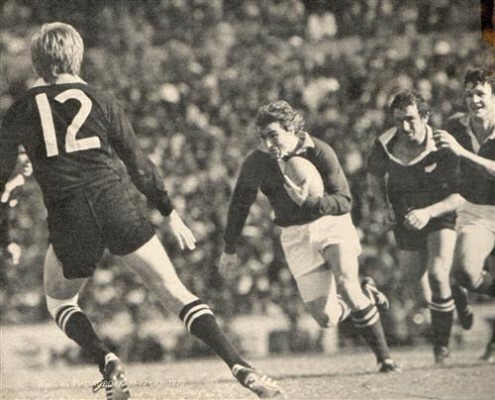 The Late Ivan Nurick was considered the unofficial historian of UCT Rugby and his knowledge, memory and statistical recall of Varsity rugby players was remarkable and could have been described as encyclopaedic.